The National Sleep Foundation (NSF) emphasizes that for teenagers there are social and biological factors that impact their sleep. Adolescence is a period of growth and change. Not only are they physically changing but research shows that the patterns in their sleep / wake cycles change too. The UCLA Sleep Disorders Center highlights on their website “the average teen needs about nine hours of sleep.” Most teens are not getting that on a consistent basis. Most don’t realize or know that is recommended; they are either sleeping too much or too little. With evenings filled with social and academic demands combined with biological changes no wonder a teen has poor sleep patterns. However, parents can help their son or daughter improve their sleep and understand why it is important to do so. Many times teens’ understanding of proper sleep hygiene and the importance of sleep is absent. Education and support will go a long way. 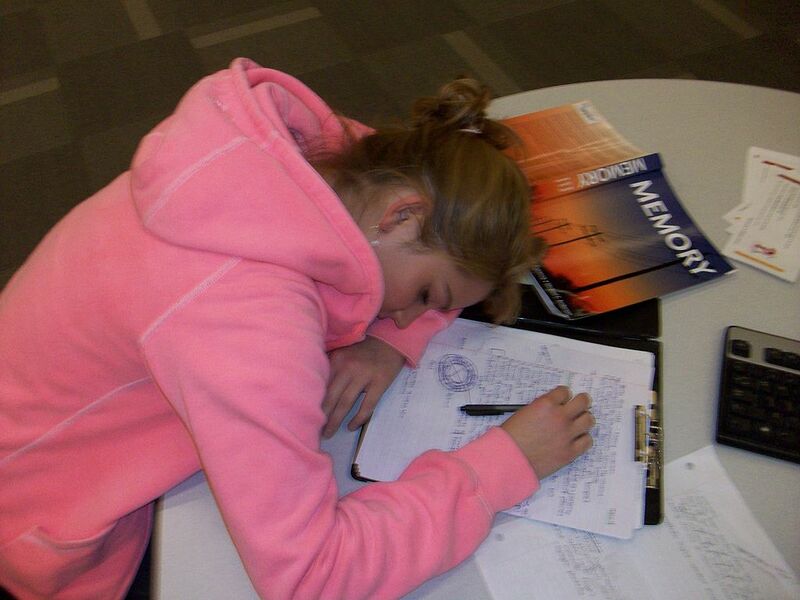 Overall, teens need sleep but too much or too little impacts overall functioning a great deal. Teenagers that become aware of how their lives will be altered by poor sleep and those that learn to recognize that they are actually experiencing trouble will be more likely to make a change. A psychologist can assist a teen with altering their sleep patterns with behavioral interventions.